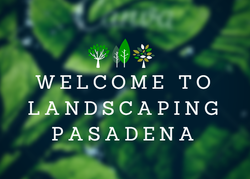 ​Pasadena's Best is your go to source for all things landscaping and hardscaping. For almost 30 years, our staff has been providing professional landscaping design services to Pasadena, MD and vicinity. We go beyond just the ordinary lawn care. We've made it our life's work to provide our clients with the best horticultural and landscaping services money can buy. We offer the best bang for your buck in landscaping and hardscaping. We're timely and reliable as well as experienced and thorough. No cutting corners. Our goal is to have only happy landscaping customers. With this much pride in our community, much of our business is word of mouth. We have a long list of references if you're wondering which landscaping company designed and installed your neighbor's new patio, stamped concrete design, outdoor kitchen or retaining wall! With the list of our satisfied landscaping customers growing each spring, we grow too! That means we'll never be too busy to take extra care of each one of our loyal customers. 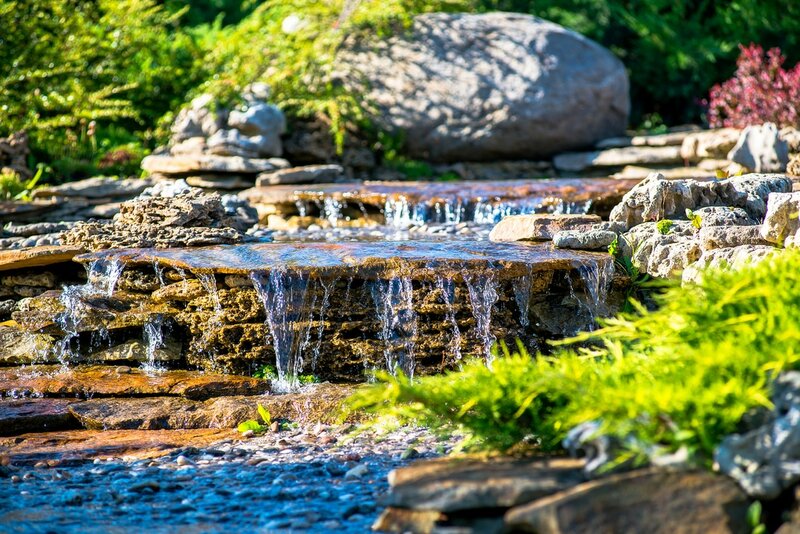 We guarantee that your landscaping or hardscaping project will be promptly undertaken and fulfilled by our experienced, professional staff of horticultural experts and landscaping professionals. 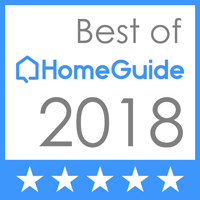 With each happy customer, we build our reputation as the authority in all aspects of Landscaping Design and Installation. We offer outstanding services to both residential and commercial clients our area. 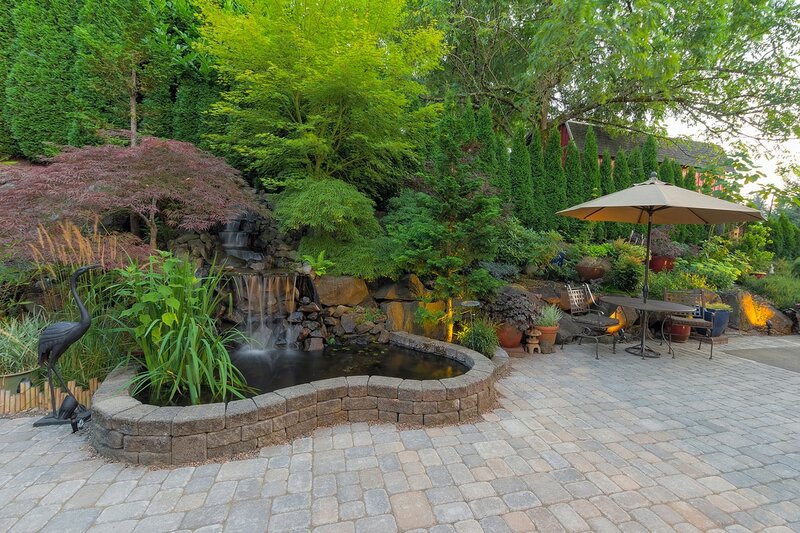 If you're looking for the top landscaping and hardscaping company in Pasadena, you've come to the right place. We know the ins and outs of the landscaping business. If you've been dissatisfied with other landscaping services in the past, we will restore your faith in our profession. When you're golfing, boating or otherwise enjoying the spring and summer months here in beautiful central Maryland, we will be hard at work. We'll make sure you never miss a weekend down 'e ocean, hon! Pursue your boating adventures or your season tickets to the Orioles and we'll keep up with all your landscaping needs. It is our mission to make your life that much easier. We know that without our loyal landscaping customers, we don't exist. It is our sincere desire to make you our customer this spring! We'll be the last Landscape Designers you'll ever need. To prove this, we guarantee our work. We are dedicated to helping keep your lawn and landscaping looking their best year round. Check us out for retaining walls too!